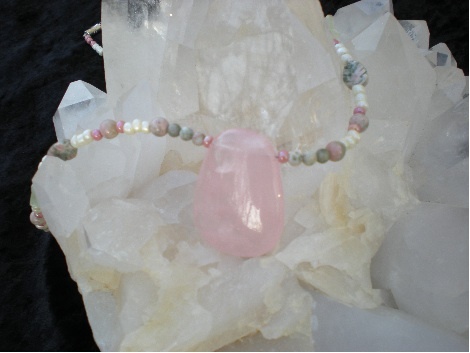 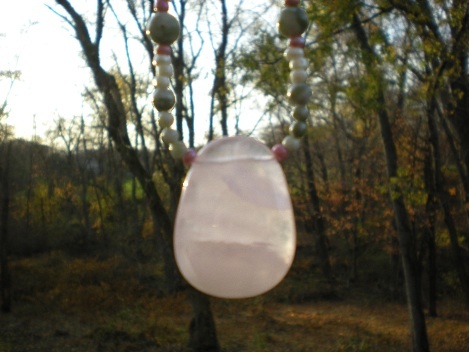 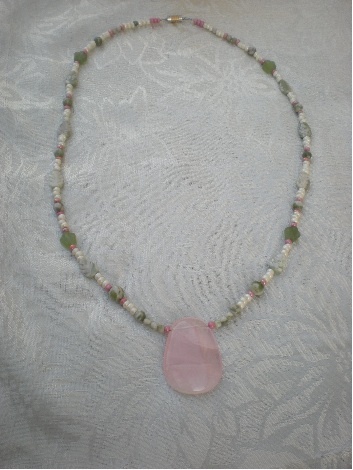 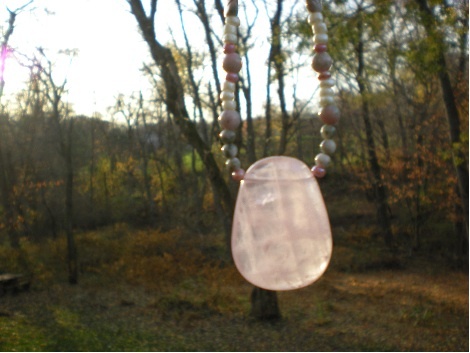 The Rose Quartz Pendant Necklaces are similar, but not identical. 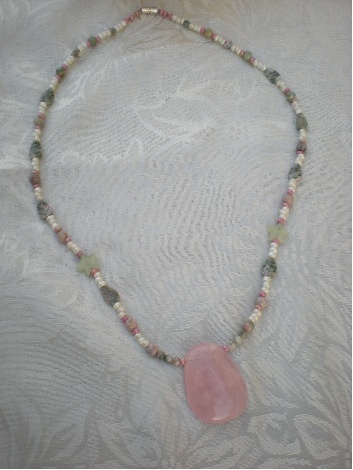 I loved the shape and color of these pendant stones, so I bought a few of them. 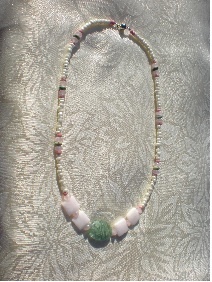 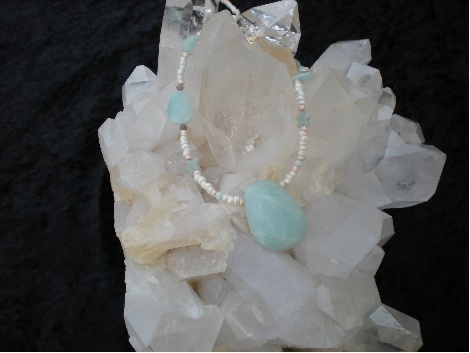 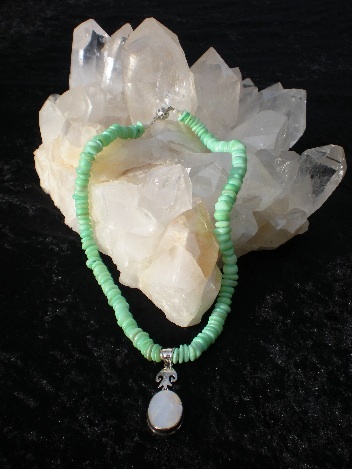 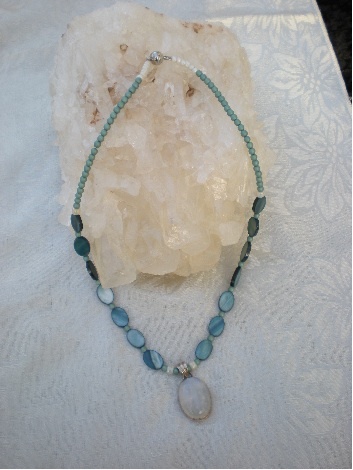 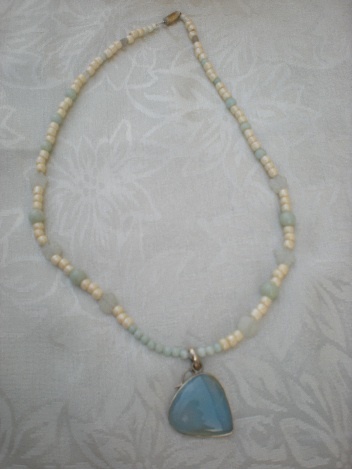 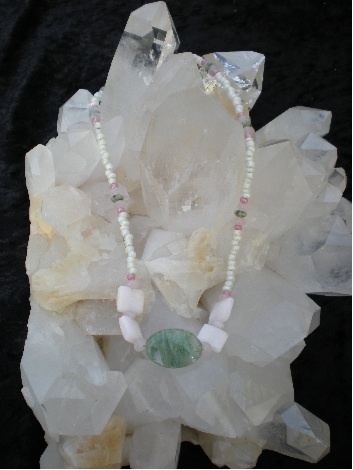 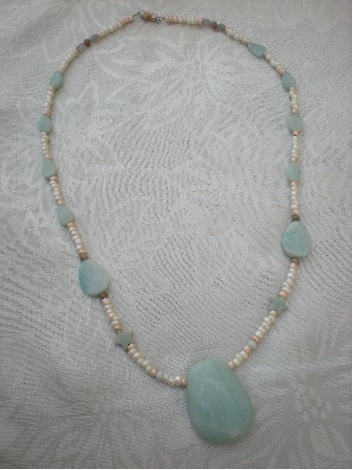 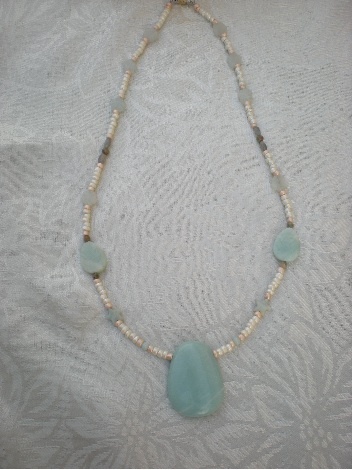 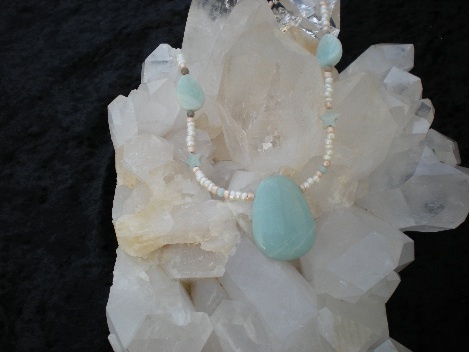 The Amazonite Pendant Necklaces are similar, but not identical. 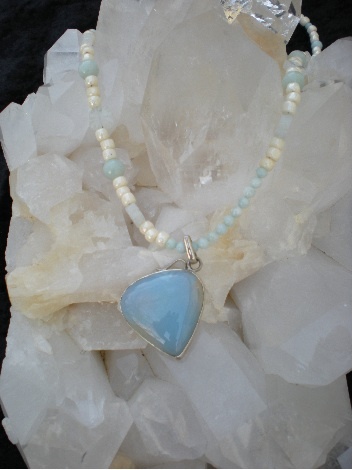 I loved the shape and color of these pendant stones, so I bought a few of them.